Penelope Gwen (@pennold) is a 22 year old British Make Up Artist, Model and Instagram Influencer. She is well known for her outstanding make up skills, creative flare and edgy personal style. She has built an impressive portfolio along with an extremely loyal fan base over her 5 years on Instagram. 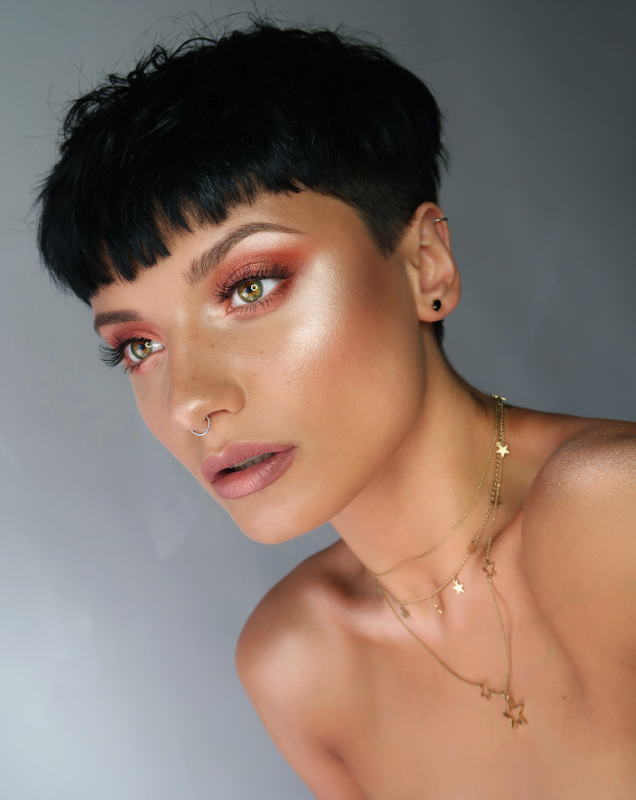 Alongside working as a professional Make Up Artist and Model, Penelope dedicates the majority of her time to social media, as a content creator/influencer. She specialises in creating high quality Beauty and Fashion content and is well known for her awe inspiring makeup tutorials and portraiture.